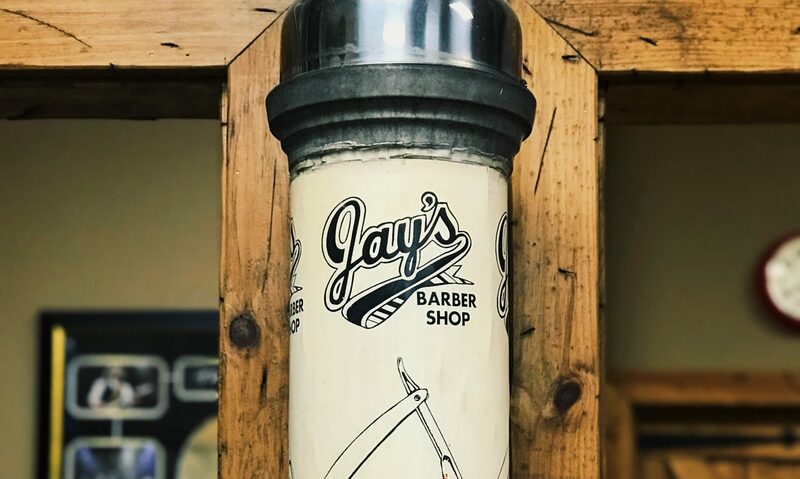 Jay’s Barber Shop is a throw back to the good old days when men could get a haircut and a shave in a comfortable atmosphere, by a professional barber, not a stylist. We offer haircuts for both men and boys. We even offer shaves done with a classic straight blade. Give me a call, ask me for details and make an appointment today!